National Comfort Products is a premier manufacturer of thru-the-wall heating and cooling products perfect for apartments, condominiums and other multi-family projects. 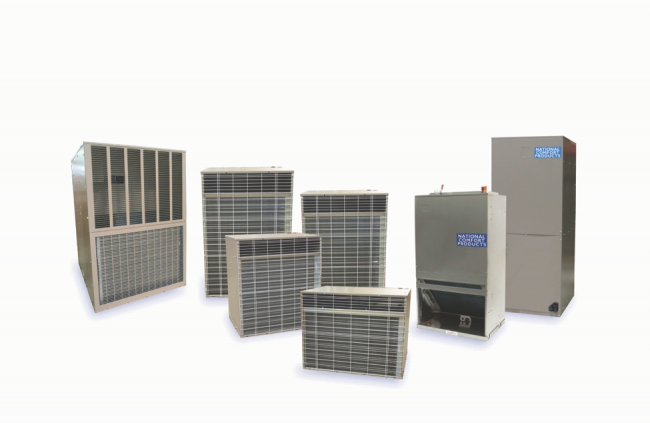 Our products are well known throughout the industry for their quality, reliability, and easy to service design and backed by strong warranties. 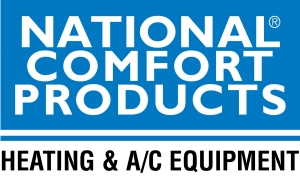 In addition, National Comfort Products has strong wholesale distribution networks throughout the United States and shorter product lead times than our competitors to support your product delivery dates. Please visit us at Booth 116 to learn how centralized Thru-the-Wall heating and air conditioning can save you time, money and give your project an overall better appearance than Mini Split systems as well as providing better comfort than traditional PTAC systems.